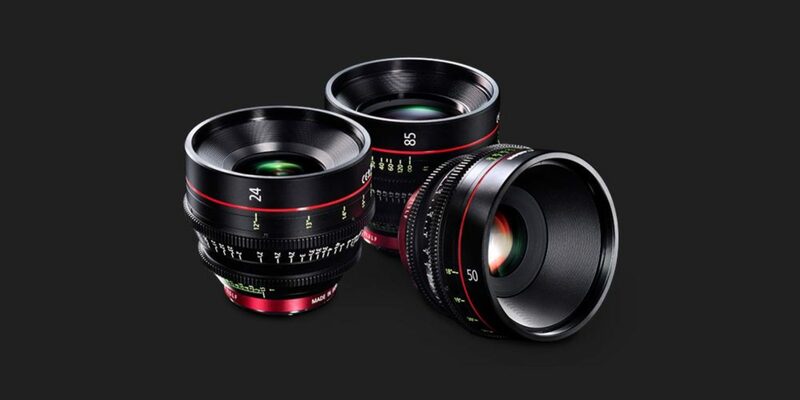 Our Cinema Prime lenses offer brilliant 4K image quality in a lightweight package. These lenses are characterized by razor-sharp focus and exquisite bokeh. Optimized for motion picture production and designed for the rigours of film and television shoots, these lenses are available in a variety of focal lengths. 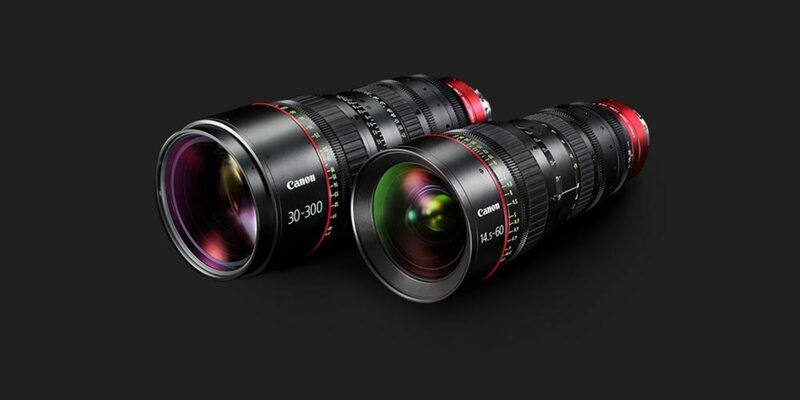 Our Cinema Zoom lenses are engineered to offer outstanding optical performance for a wide range of productions. Available in EF- and PL-mount versions, this series provides professional cinematographers with both wide angle and telephoto capabilities. 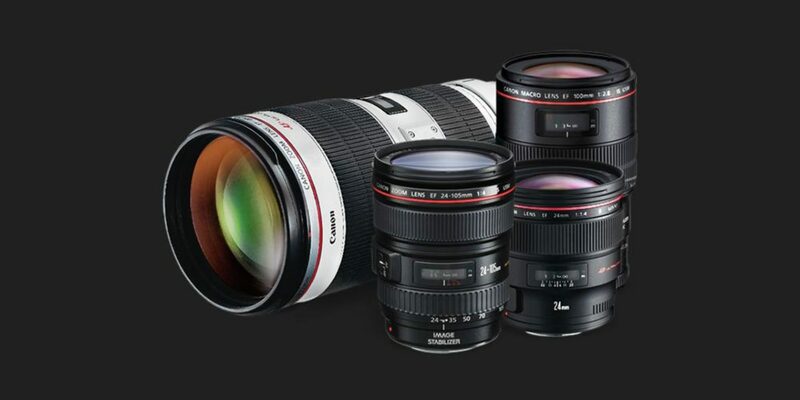 Canon lenses are made of a rare grouping of the world’s most advanced technologies. Our family of trusted EF and EF-S lenses work perfectly with Cinema EOS cameras. Specialty lenses such as macro, tilt-shift, fisheye and super telephoto give you more opportunity to flex your creative muscles.